The sheer beauty enclosed by the ‘Serra de Tramuntana’ is on full and splendid view around Sóller and its neighbouring villages. Let local guides show you the best kept secrets of a place worthy of being declared a World Heritage Site by UNESCO. Quaint mountain villages, well-conserved architecture, millenary olive trees, cuisine with a wide range of flavors plus the radiant Mediterranean Sun. And everywhere surrounded by the scent of wild mountain rosemary and orange blossom. 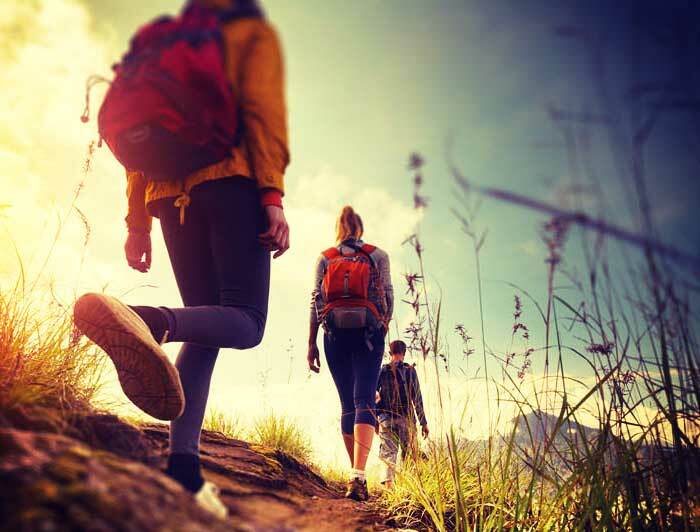 Excursions through the rural and historical depths of Sóller and the ‘Serra de Tramuntana’: walking, hiking, cycling… with specialised guides. 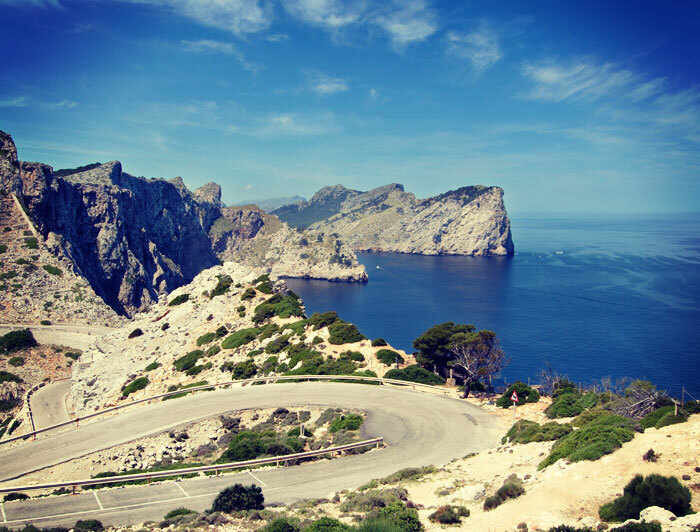 Routes around deep Mallorca to discover the other side of the island with ‘vintage’ soul. 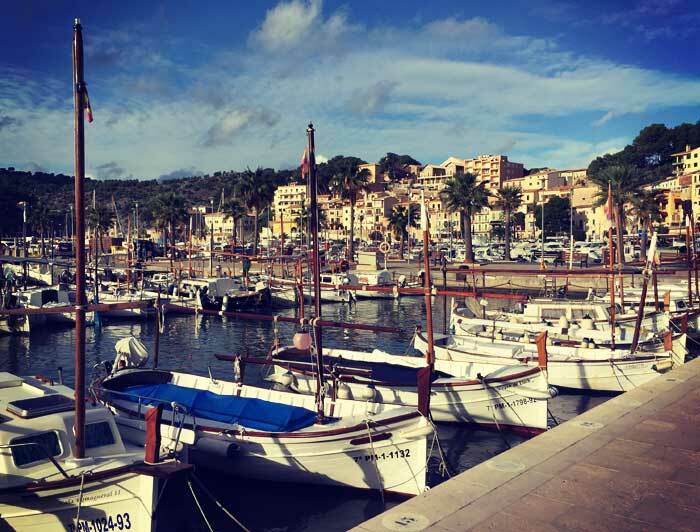 Boat trips to discover Mallorca from its coastline. A unique and particularly awe-inspiring viewpoint with the immeasurable sea as a backdrop.